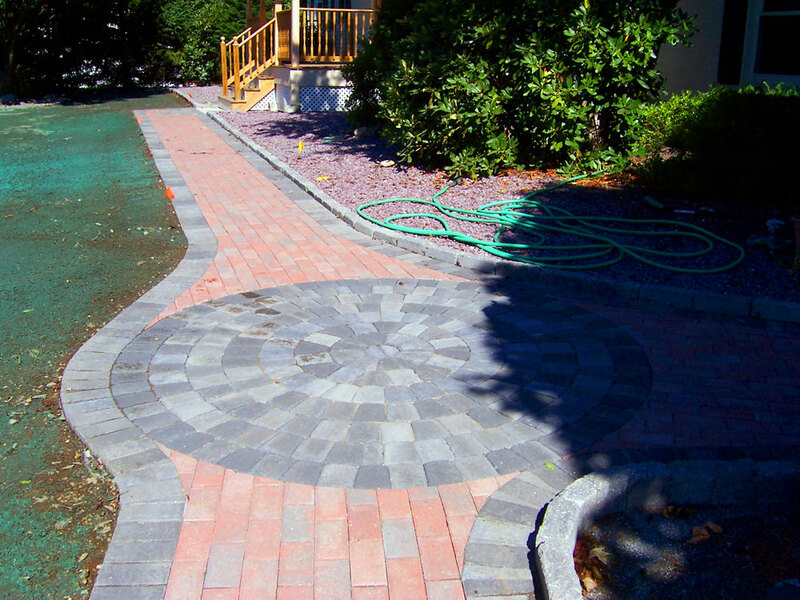 Hardscapes by Peabody Landscape are always designed and constructed with unsurpassed quality. Our highly skilled craftsman use equipment, materials and processes that stand up to New Englands severe weather and abrupt freezing and thawing cycles. Using landscape rock for landscaping steps is ideal because of their natural beauty, stability, and limited maintenance. 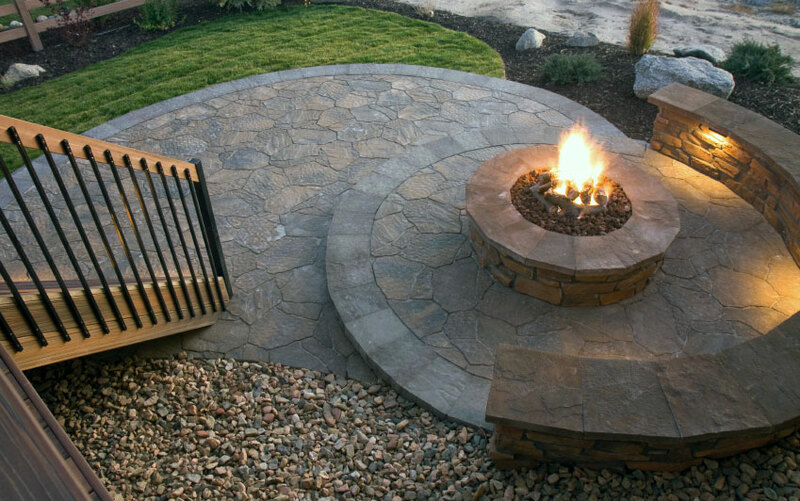 There are a variety of hardscape materials suitable for patios and walkways. We will work with you to find the best suitable product. Plant material is not the only facet of landscaping. Retaining walls and stone stairways are features that enhance the look and value of your landscape. 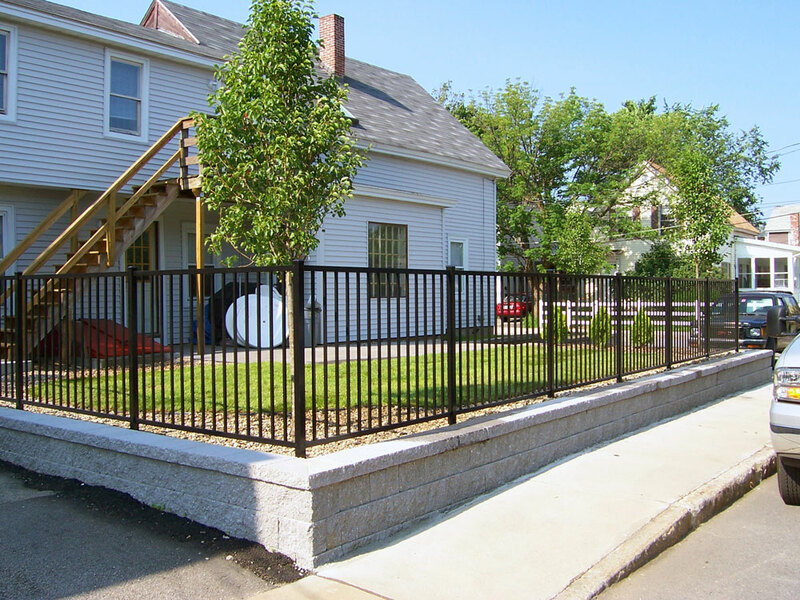 A professionally built wall retains soil, reduces erosion, and adds aesthetic beauty to your property. Patios are outdoor rooms. Whether created to entertain guests or to become your own private getaway, a patio is limited only by your own imagination. Peabody Landscape offers a wide selection of surfaces to choose from. If you have a specific product or product family you would like to work with, or need complete guidance, our experienced design professionals can get you there.